The latest meeting of the People’s Bank of China’s monetary policy committee has signalled the continuation of its prevailing settings, as well as stressed the need to strengthen financial support for the private sector. 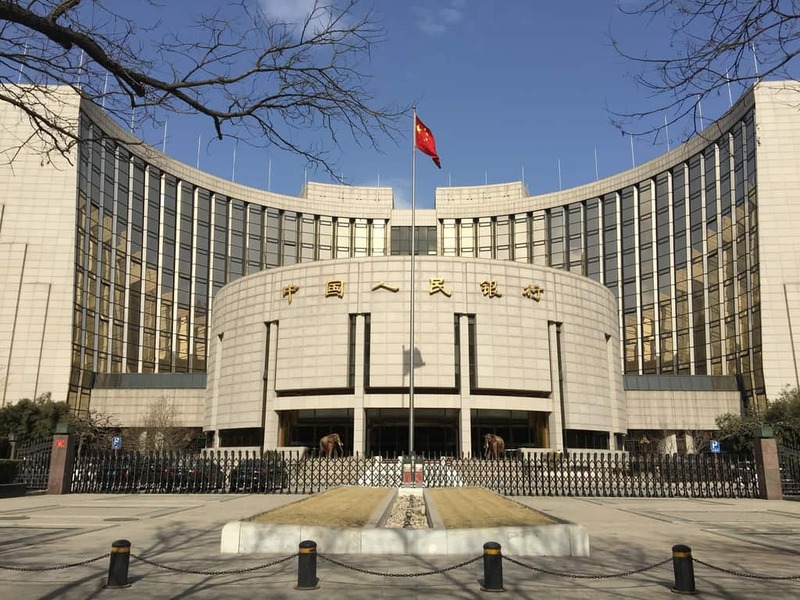 According to PBOC’s official website the Chinese central bank’s monetary policy committee recently convened its regular first quarter meeting in Beijing, which pointed to the “appropriate” maintenance of stable monetary policy. The meeting highlighted structural adjustment and optimisation of the financial system, optimisation of the financial structure and credit structure, and ensure that the support provided by the Chinese financial sector to private enterprise matches the contribution made by private-enterprise to the growth of China’s economy. According to the committee PBOC will make comprehensive usage of multiple monetary-policy tools to maintain the basic stability of the renminbi exchange rate at “rationally balanced levels,” as well as maintain a balance between interest rates, exchange rates and the balance of payments, with a view to expediting stable, healthy economic growth, stabilising market expectations and guarding the baseline against systemic financial risk. While the 2018 Q4 meeting of PBOC’s monetary policy committee also made mention of “effectively controlling the overall sluice gate of the money supply” and “refraining from flood-style irrigation,” the phrase “steadily drive reform in key areas such as interest rates” marks a departure from recent precedent. This entry was posted in Banking, Finance and tagged Chinese central bank, Chinese economy, Chinese monetary policy, People's Bank of China. Bookmark the permalink.